New Shirts AND a Sale!! Hope everyone enjoyed the Winter Games. 2 Stars came home with medals! 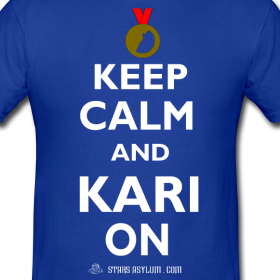 We are added several new shirts to our store! 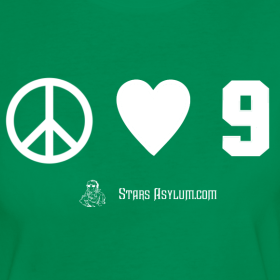 One to honor our goalie.A couple to honor a certain number 9 that the team will be honoring in a couple weeks. 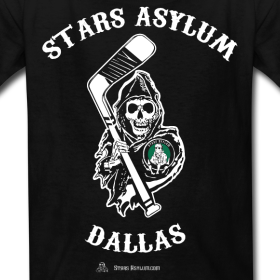 We have also added a new Stars Asylum shirt. There is also a sale going on RIGHT NOW. From the 25th through March 4th you can save $10 on any order of $50 or more. Just enter the coupon code POTOFGOLD !! 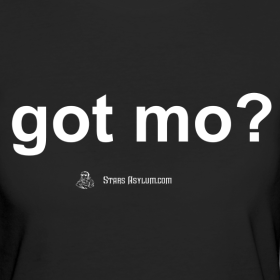 As always, shirts come in men’s, women’s, and kids! You can choose any design on any available color!